I came out of the accident like a hero. 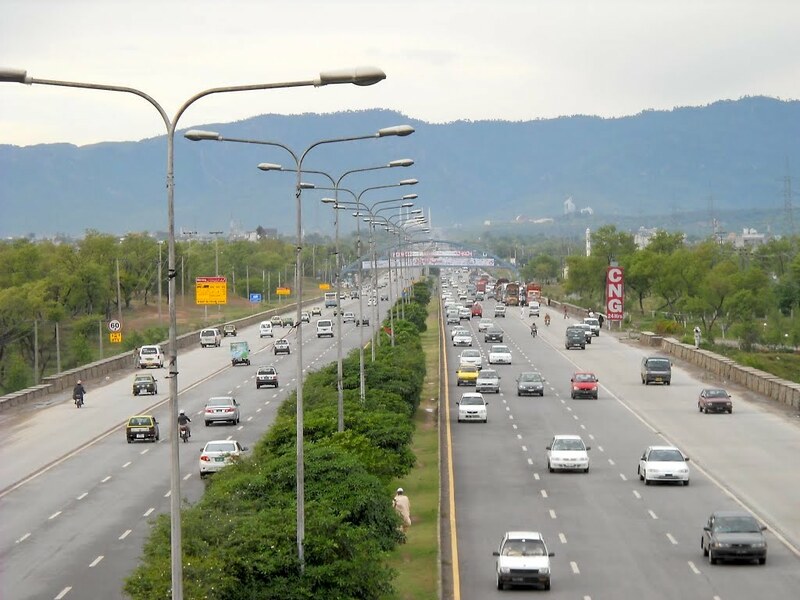 The Khanna pull signal on the Islamabad Express Highway is always crowded. It’s a 5-lane road but the first three are occupied by people who have to take the U-turn. The rest are reserved for trucks. Where are you? Stuck in the mess of a traffic that may or may not clear your way so that you can head straight to your destination—the village outside the city where you live. You need skills to come out of that mess of a traffic. You feel like a hero if you are the first one to cross that signal. I was the first and the fastest. The first thing I noticed after the signal was that I was the only one on the road. All fives lanes were clear in front of me. Others were still struggling with the jam on the signal. I got into the fastest lane and pushed the accelerator further. In that moment I know this isn’t going to end well. I don’t go for the horn. I turn the steering wheel to the left, swishing by their side, saving them a direct impact. Phew. But that sudden turning to the left makes the car go out of control. I turn it to the right and then back back to the left. But it’s all too little too late. I have lost the sense of direction and I see a concrete and stone wall in front of me. I brace myself for an impact and bam. I was at 100km/h before this happened. For the next two days, I actually thought nothing had happened to me. A slight bump on the head and a few bruises on the ribs that will go away. But with each passing day, the pain is getting worse. We went for the x-ray and some other tests yesterday and it looks like I have fractured a couple of ribs and damaged my left lung. There are no heroes in life. An accident is going to damage you. Drive safe.